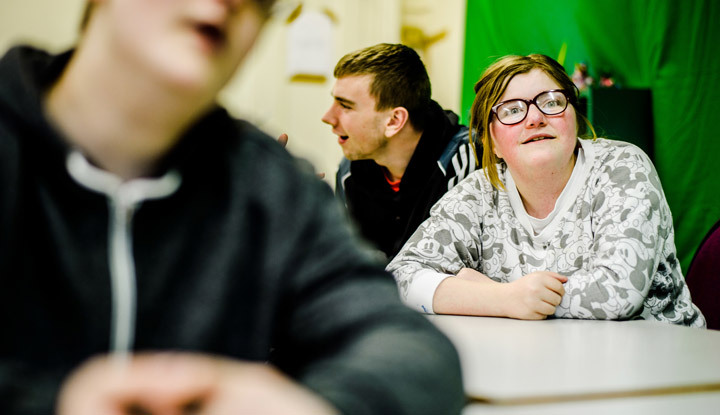 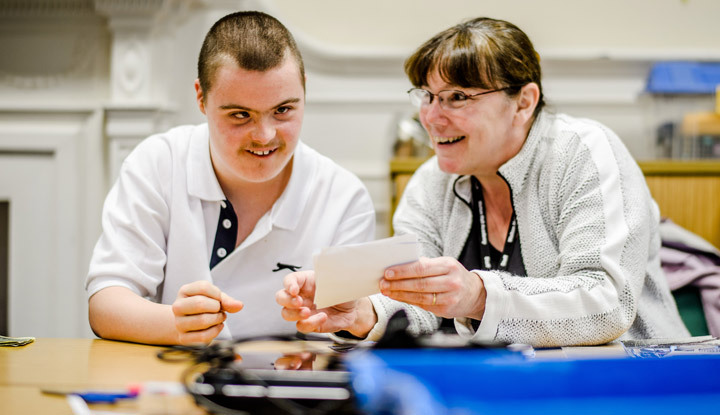 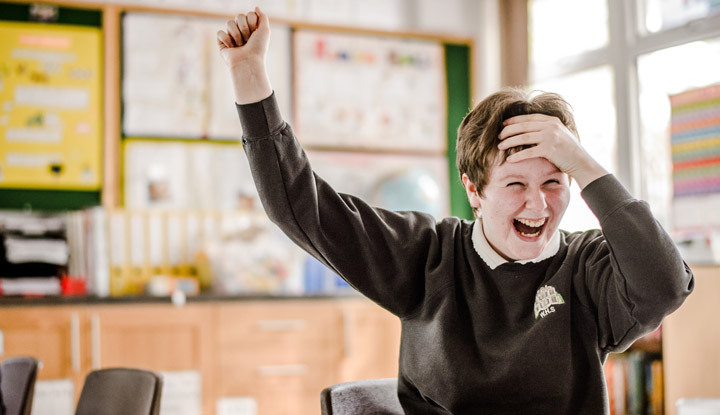 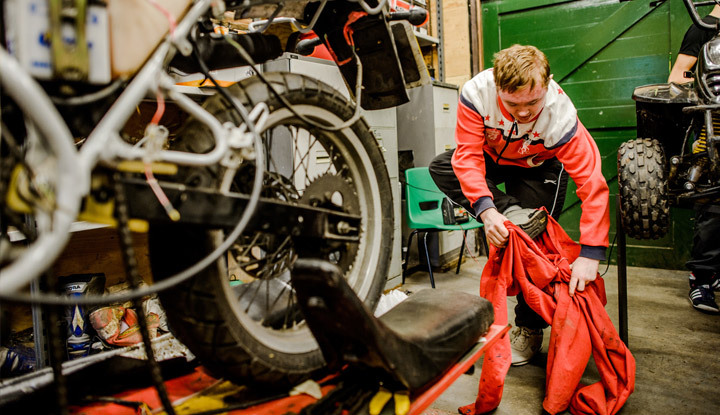 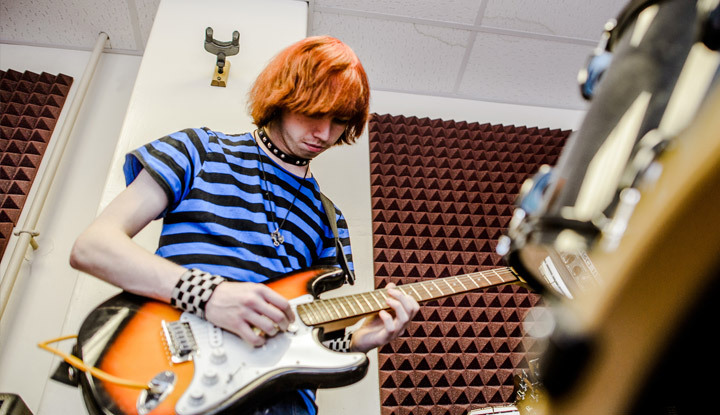 Walton Hall Academy prides itself on helping young people with a range of special educational needs and disabilities to achieve their full potential. 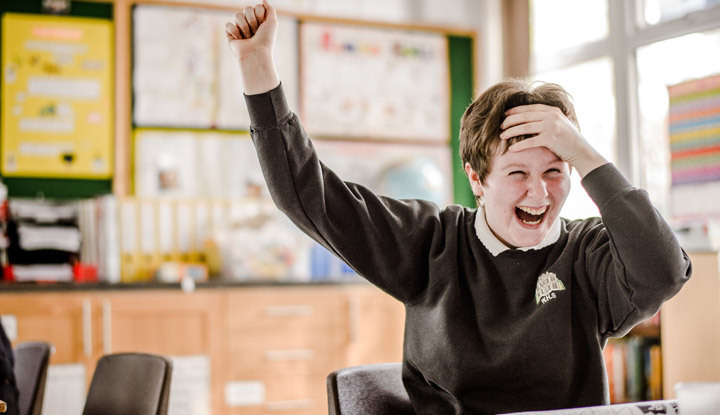 All of our pupils are encouraged to develop in confidence and competence to ensure that when they leave us they are prepared for their future. 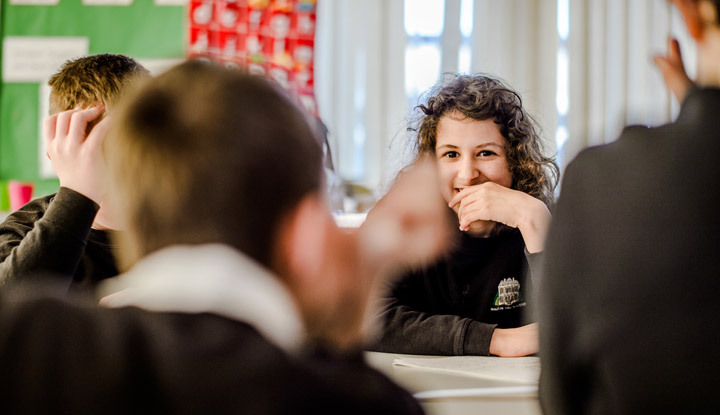 Pupils who attend Walton Hall benefit from extensive specialist facilities, beautiful grounds and residential provision which is used to provide short-term boarding for many of the pupils during term time.